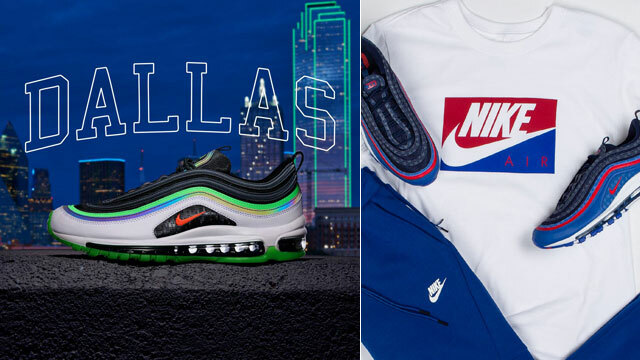 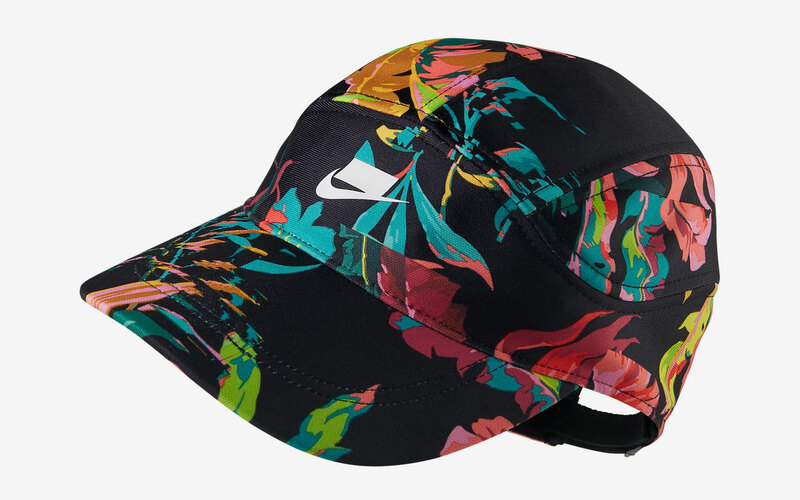 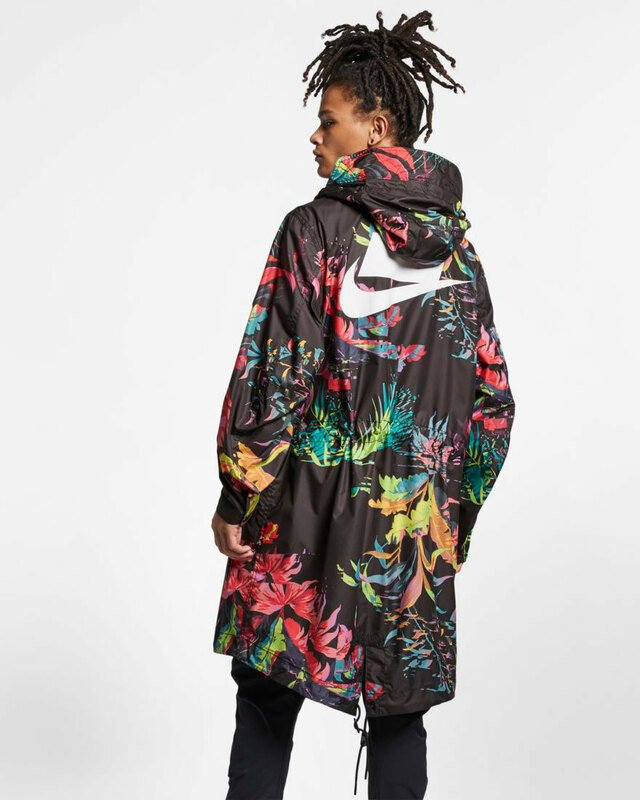 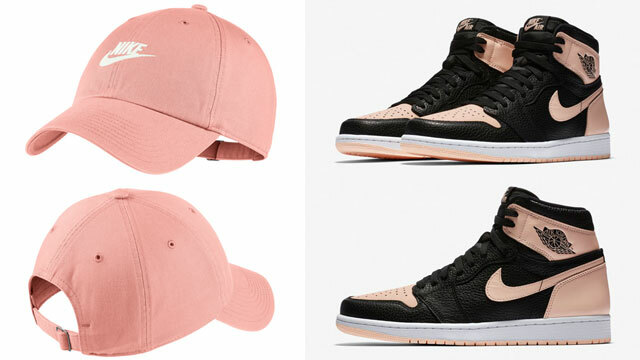 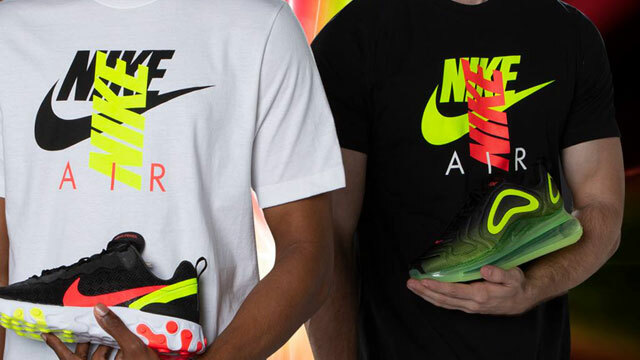 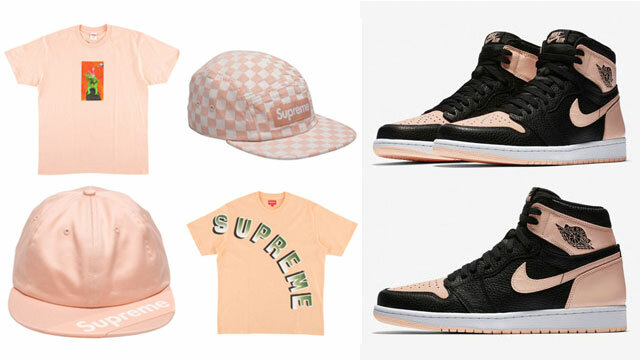 Nike Sportswear is all set for spring with the Tropicano Collection including clothing and kicks that mix warm weather vibes and all kinds of color. 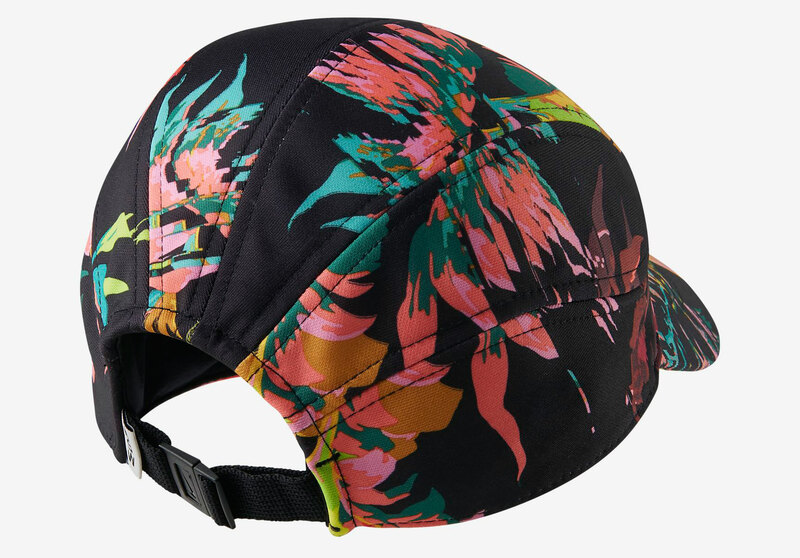 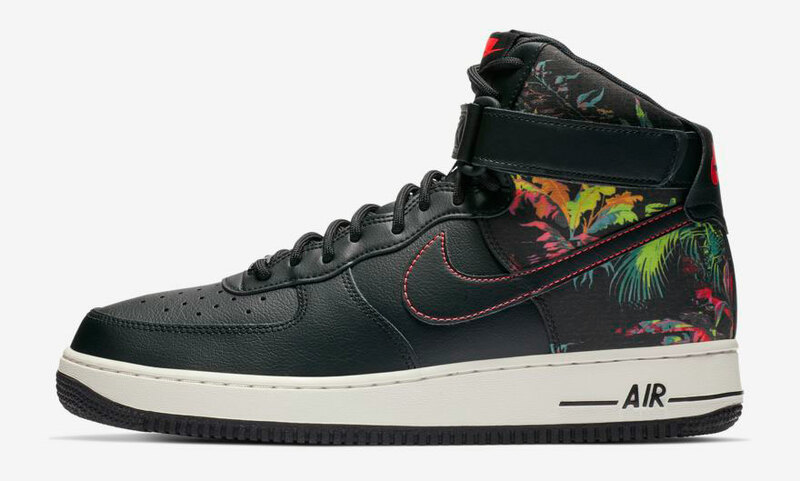 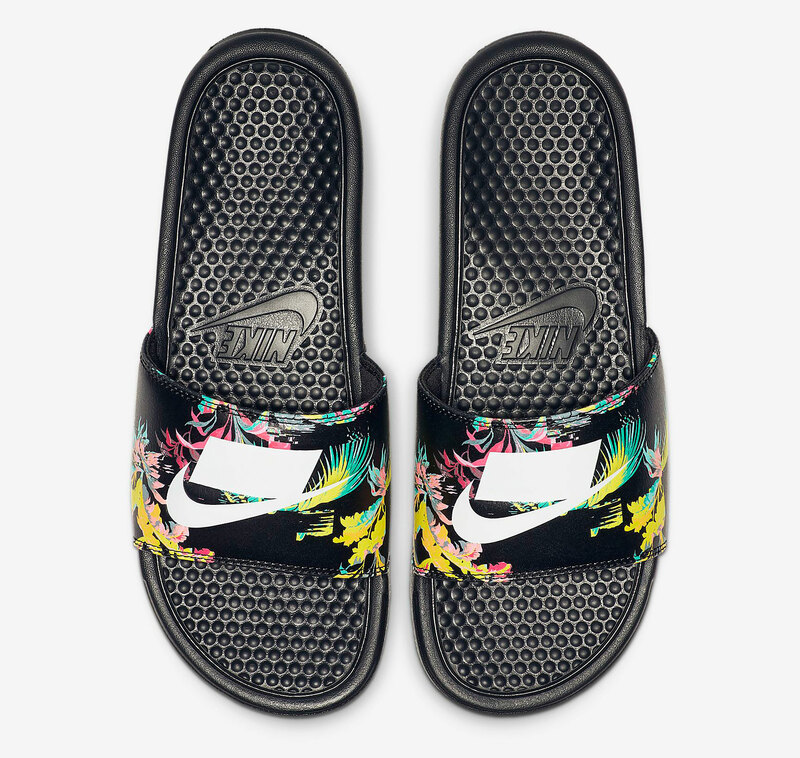 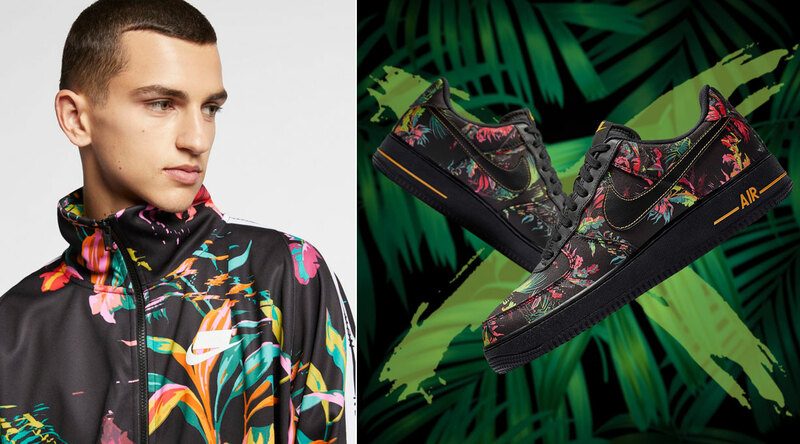 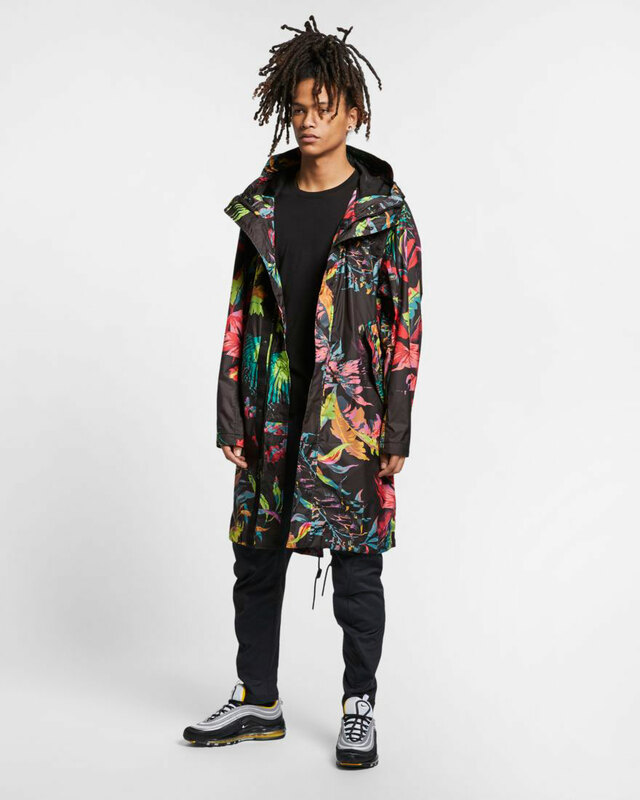 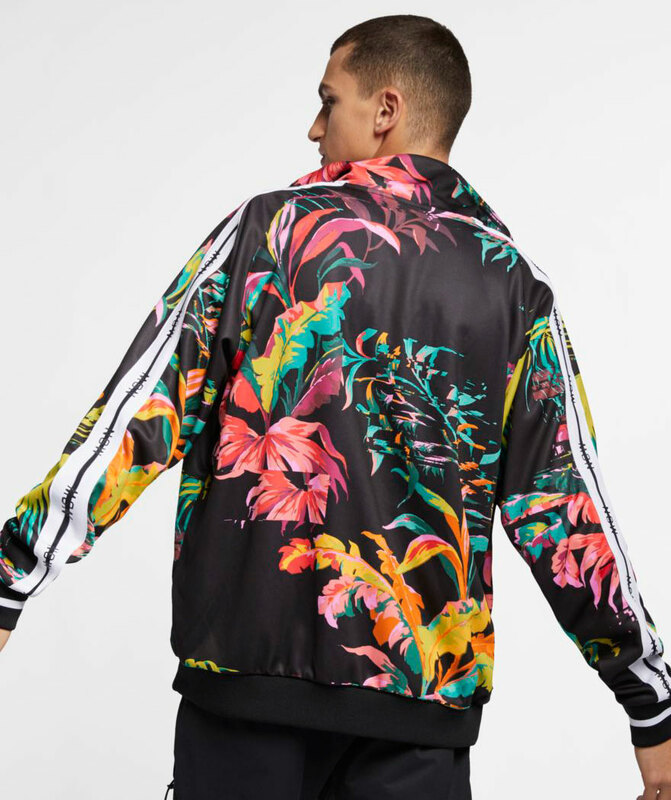 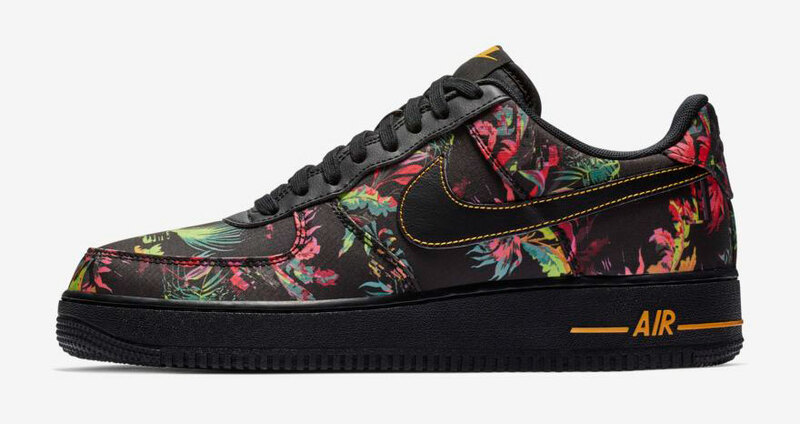 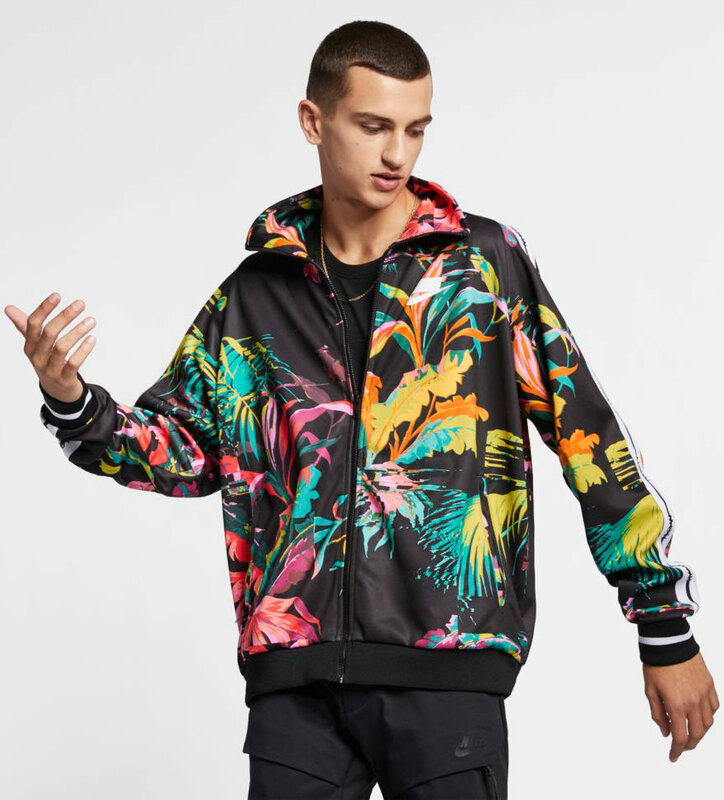 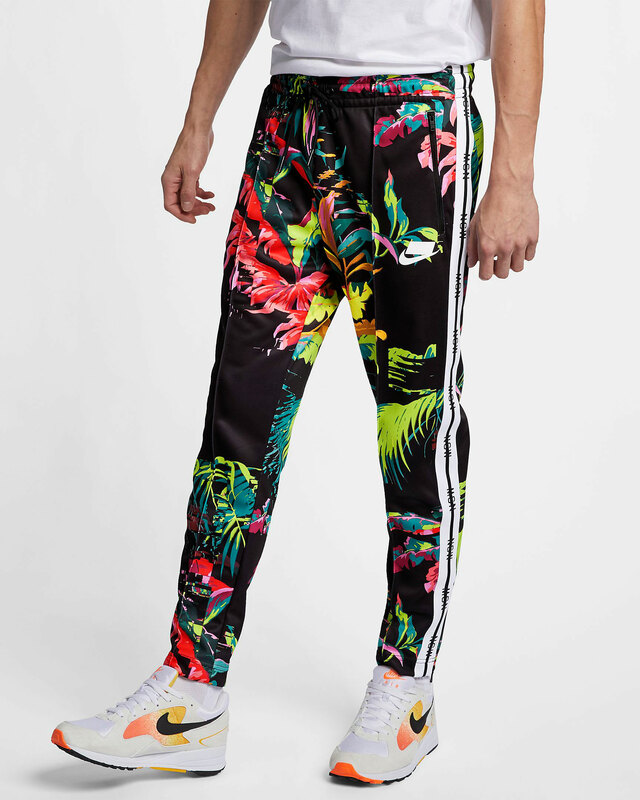 Tropical-inspired with allover print floral graphics on each piece, included in the collection are two different types of jacket, track pants and cap, plus the Air Force 1 in low and high-top styles and the Nike Benassi Slides to slip on when the sun starts shining. 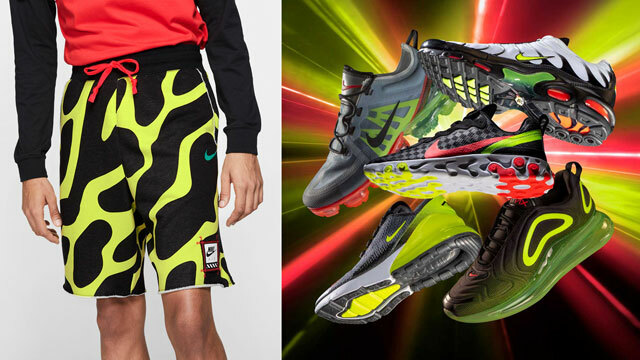 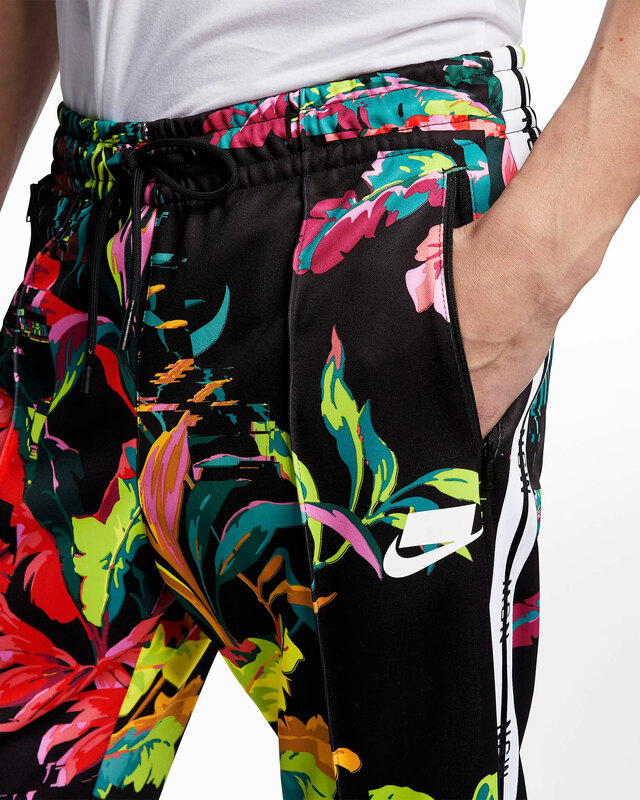 Take a closer look at the Nike Sportswear Tropicano Collection’s apparel and footwear with links to grab all of the gear below.